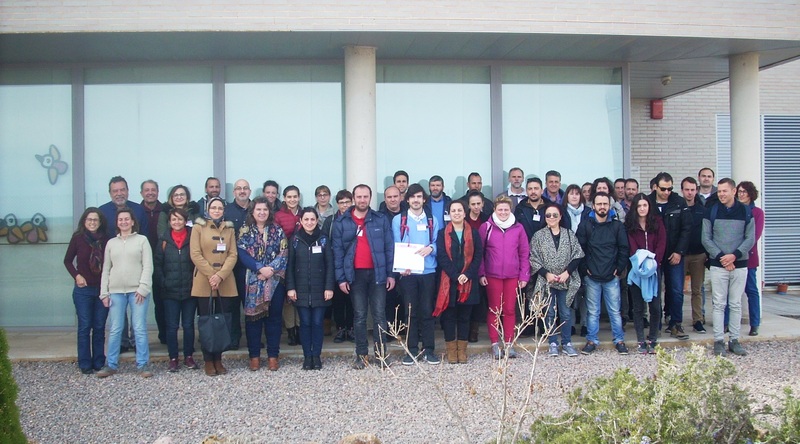 IAMZ-CIHEAM, together with IATS_CSIC, has organised a specialised course for professionals on Advances in fish reproduction and their application to broodstock management from 19-23 February 2018, at Torre de la Sal, Castellón, Spain. 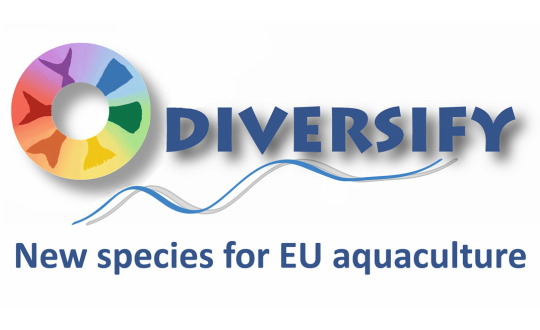 From today to the 25th of January, Diversify Project celebrates its ANNUAL COORDINATION MEETING. The first 2 days will be held at the Faculty of Physics, ULL and the 3rd day at the IEO in Santa Cruz de Tenerife. The event will be hosted by Drs. Jose Perez and Covadonga Rodriguez (ULL), and Salvador Jerez and Virginia Martin (IEO).